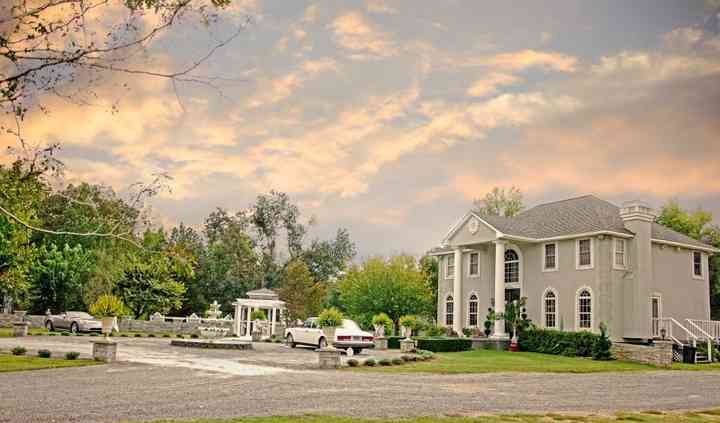 Looking for a venue with loads of Southern charm? 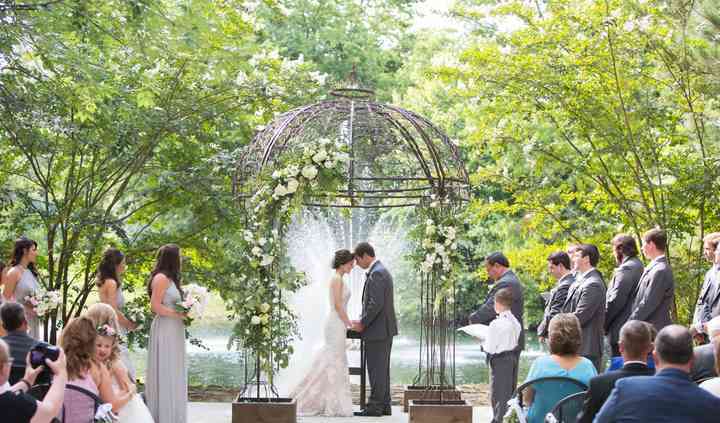 Check out these Birmingham wedding venues! 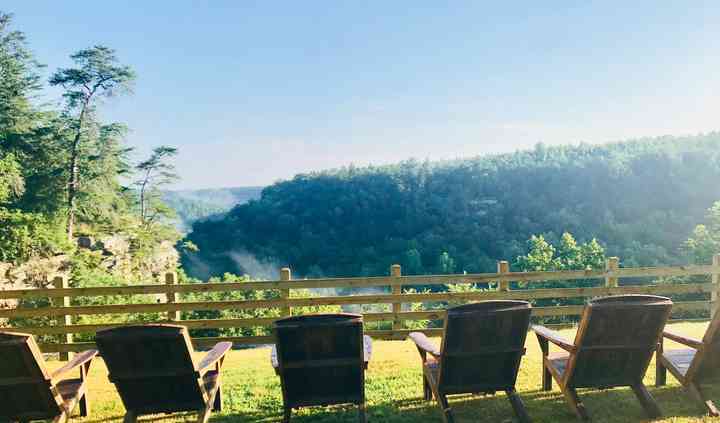 Couples looking to host their wedding outdoors will love the variety of farm, garden, and country club Birmingham wedding...Read more venues, while those planning an indoor event will be delighted with the hotels, ballrooms, and historic homes. Along with these Birmingham wedding venues, you’ll find event spaces in Tuscaloosa and Huntsville, as well!